Halsey, Shawn Mendes, Rita Ora, The Chainsmokers, Bebe Rexha, Kelsea Ballerini and The Struts will take the stage at the annual event, which airs Dec. 2 on ABC. Halsey and Ora confirmed the news on their respective Twitter accounts. 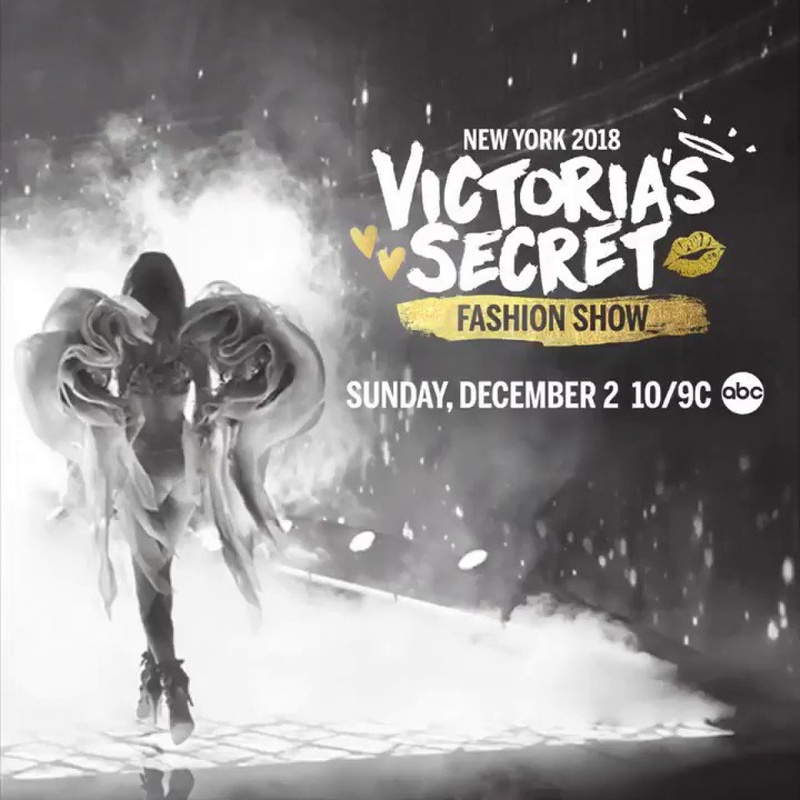 The 2018 Victoria's Secret Fashion Show will feature Behati Prinsloo, Gigi Hadid, Bella Hadid, Kendall Jenner and other top models on the runway. It will also showcase a collaboration with designer Mary Katrantzou.